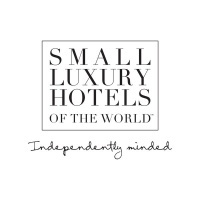 The 5* M de Megève is a contemporary and authentique top class chalet is a member of the Small Luxury Hotels of the World™ (SLH) which has an unrivalled portfolio of some of the world’s finest small luxury independent hotels. 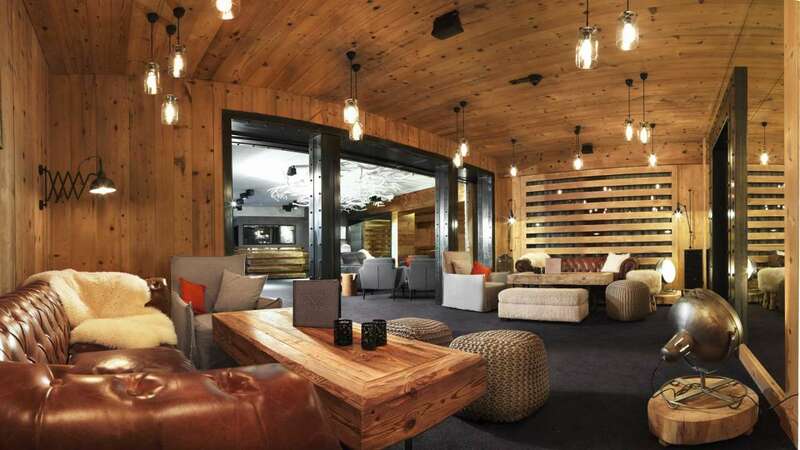 Located in the centre of the village, just 100 m from the Chamois ski lifts, the M is an exceptional place which redefines the way to live the present moment. Our hotel will be open this summer too from 06.26.2019. 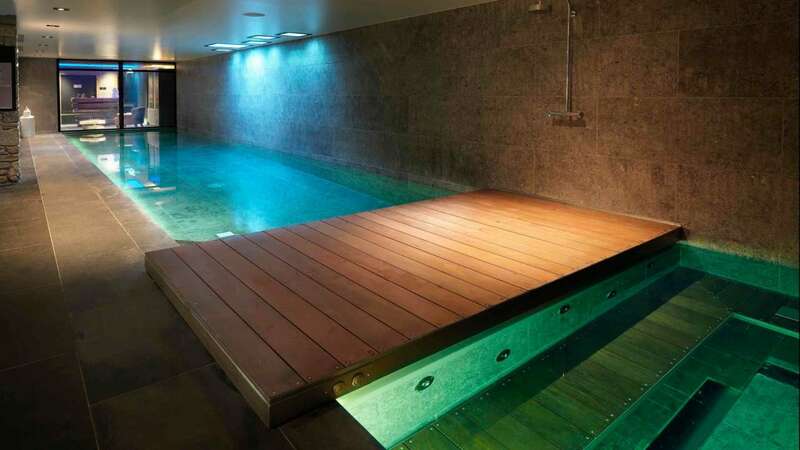 The M invites you to relax in its Balneotherapy centre and its 300 m² Spa, in partnership with Cinq Mondes. 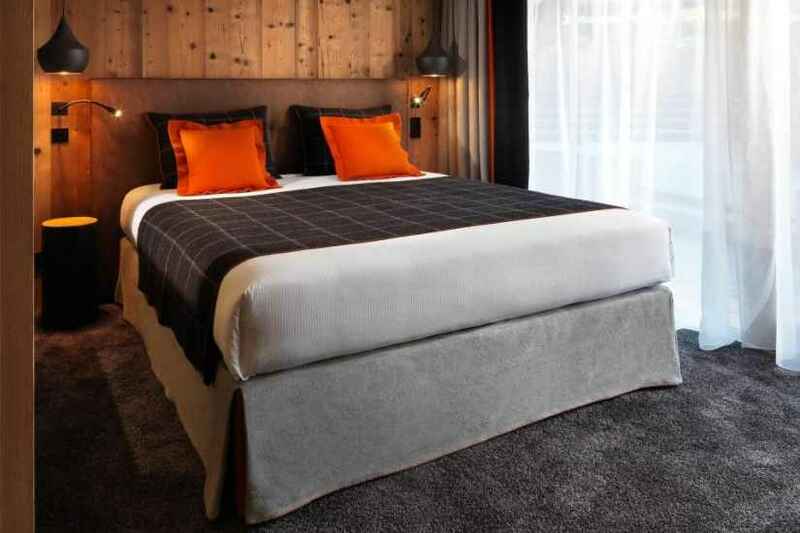 Stay tuned for the hotel and the Megeve station news and events with our "News" page. 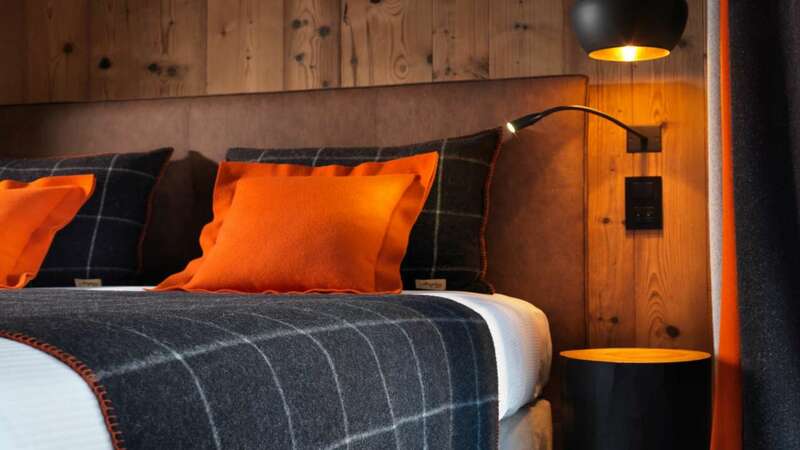 The Sayoyard tradition and contemporary style are present in each of the M's rooms. Enjoy special moments in the two different places for an unique experience to share . 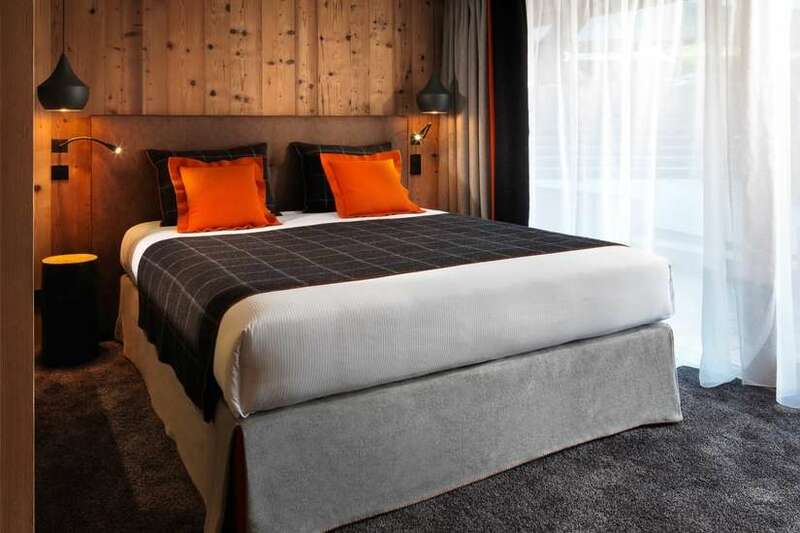 With the M SPA, enjoy a moment of relaxation at the M de Megève*****. 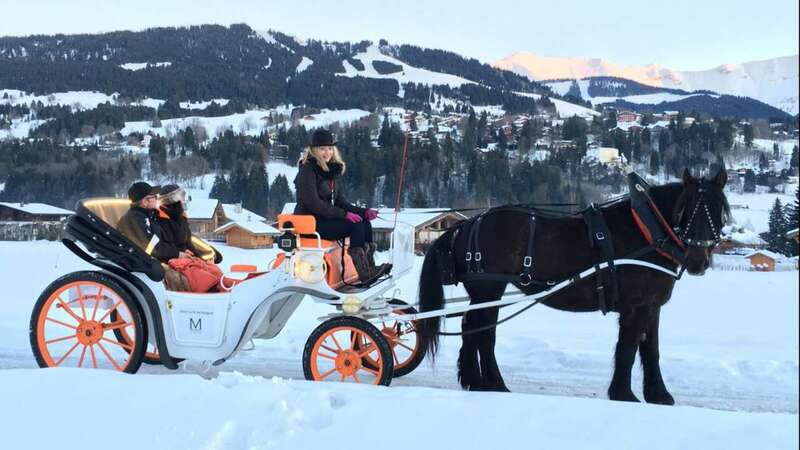 The M de Megève offers original and unforgettable ideas for gift vouchers for all occasions . The M gift vouchers propose exceptional stays in ultimate luxury. 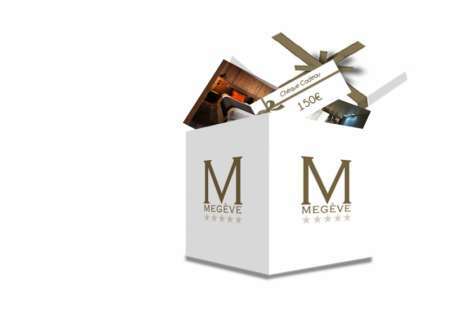 Relax with the "Well-Being" Gift boxes or enjoy a gourmet escape for two at the M de Megève.